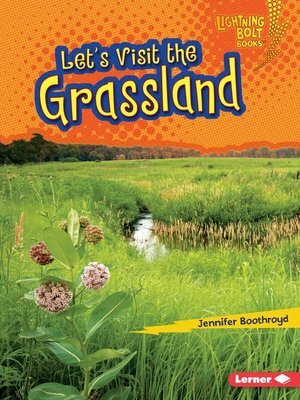 The grassland is covered with tall grasses and plants. Many insects and animals live in this biome. But how do they survive in the grassland? And how does fire help new plants grow? Read this book to find out!